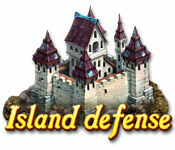 The Dark Fleet has set their sights on the seven Citadels in Island Defense. The Dark Fleet has launched an all-out attack against the seven Citadels and only you can defend them! 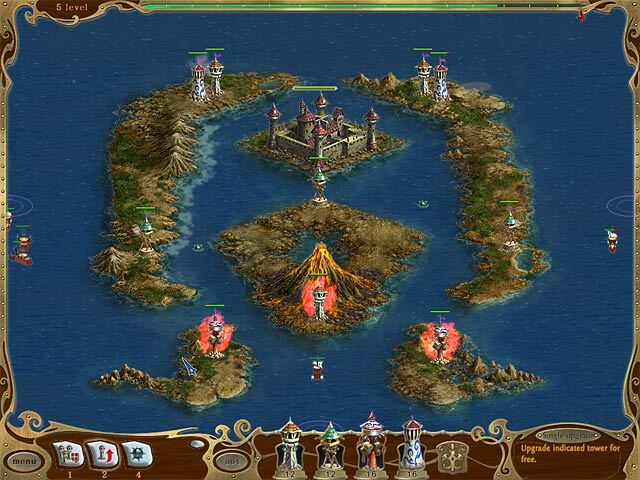 Use the knowledge of the Ancients to construct towers to repel the Dark Fleet's forces. 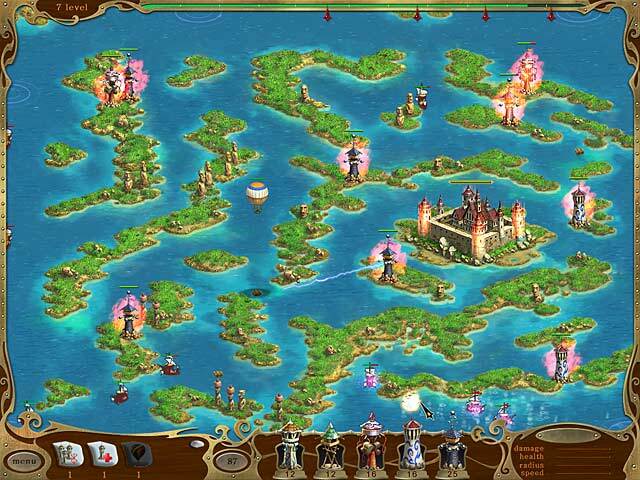 Protect the land and destroy the invading force in this exciting Strategy game!